See here for the film: https://www.youtube.com/watch?v=mMdyMb8ndPk. The Bases Project is now in its twentieth year and is holding a major three-day conference in August. 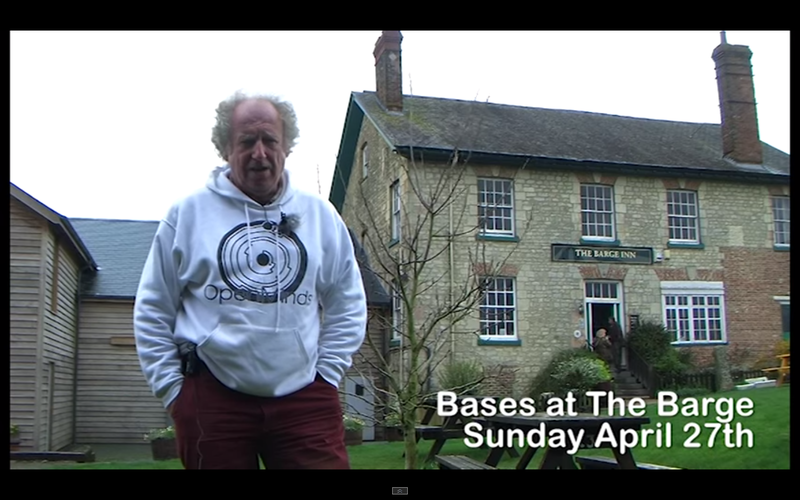 As a preliminary, there was a one-day informal event at The Barge Inn at Honeystreet, Wiltshire, the heart of UFO and crop circle country. This is a HPANWO TV reportage of that event. See here for more details: http://www.thebasesproject.org/. Also, see here for more background: http://hpanwo-tv.blogspot.co.uk/2013/06/confessions-of-alien-abductee-aftermath.html. See here for the film: https://www.youtube.com/watch?v=Bfi5YEDhXxM. 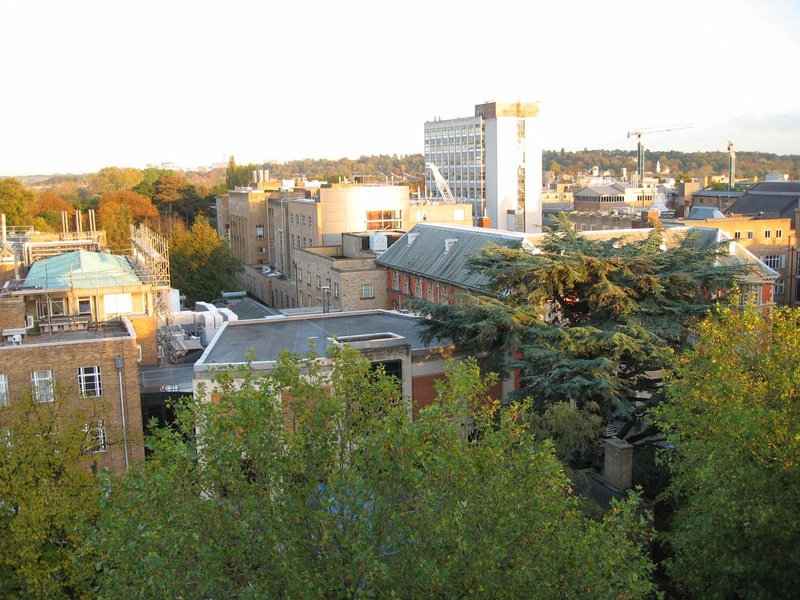 In the Science Area of Oxford University the world's most leading edge research is done, some of it controversial. However, could there be a black world of covert science operations also going on behind its stone walls, like geoengineering and secret pharmaceuticals? Has at least one person already given their life to keep that secret? See here for background: http://hpanwo-voice.blogspot.co.uk/2014/02/real-ape-men.html. See here for the film: https://www.youtube.com/watch?v=cr25E-er7Rg. 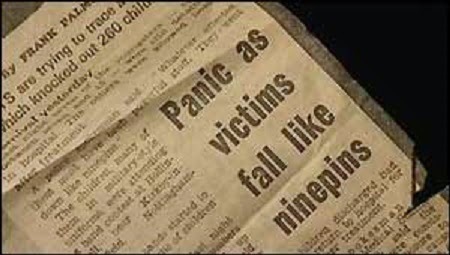 The Hollinwell Incident, also known as "All Fall Down", was an unexplained event at a rural field in Nottinghamshire in 1980 in which three hundred people suddenly fell ill and collapsed.